Inflammation is one of the major culprits in virtually all diseases. Today's guest, Dr. Will Cole, has devoted his entire career to helping people with autoimmune inflammatory conditions, so he's an expert at dealing with inflammation. One of the tools he implements to reduce inflammation in his patients is nutritional ketosis. A ketogenic diet can dramatically cut down inflammatory reactions and improve metabolic function. The results he's seen on his patients are nothing short of impressive, and in this episode, he tells us all about it. Dr. Will Cole is a leading functional medicine clinician, chiropractor, author, lecturer, and a firm believer in personalized health. His individualized ketosis approach has made his functional medicine practice famous. 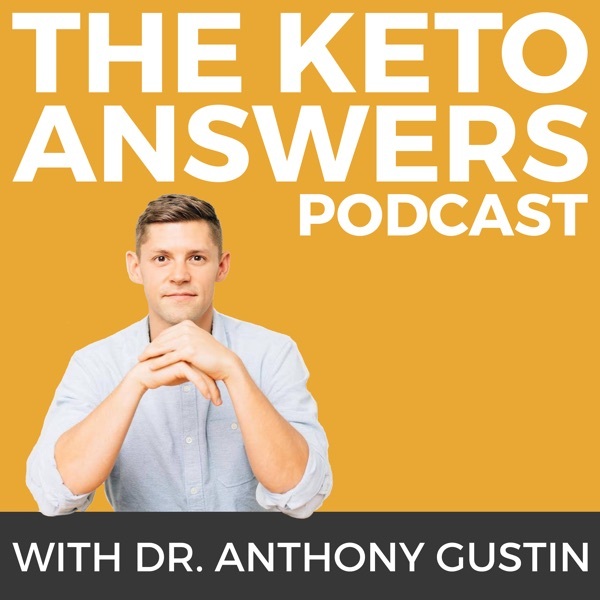 Listen in as he explains how to treat inflammation with ketosis, how to optimize your ketogenic diet, and what functional medicine is all about.